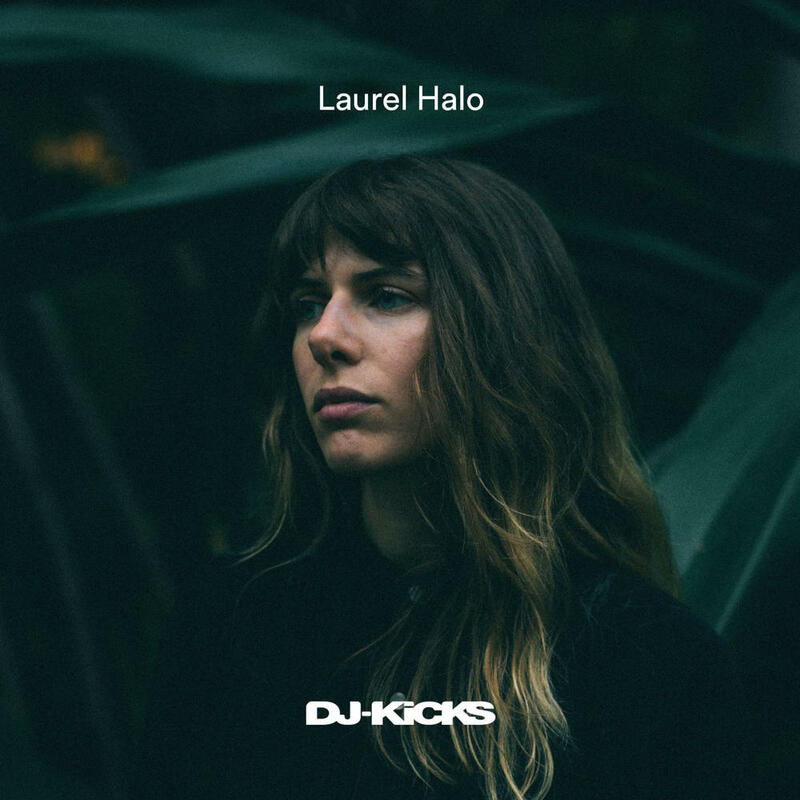 Laurel Halo produces one of the most expressive and seamless DJ mixes I've heard this year. ☆☆½ ~ I think this is a good/enjoyable album. Maybe feels a bit inconsistent at times, but it was a pleasant listen anyway. Purchasing Dj-Kicks from Amazon helps support Album of the Year. Or consider a donation?